Golden Mountain is about the Transcontinental Railroad and explores issues of industrialization, immigration, and what it means to be called "American. What drew me towards this song was its infectious feel-good energy and live instrumentation. Golden Mountain is a beautiful anthem for all those marginalised dreamers of the past, present, and future. Loving the strings section and the soaring vocals really enhance the anthemic atmosphere of the song. This is a song for all those that appreciate great instruments from awesome acoustic guitar chords, punchy drums to soulful and epic string elements. 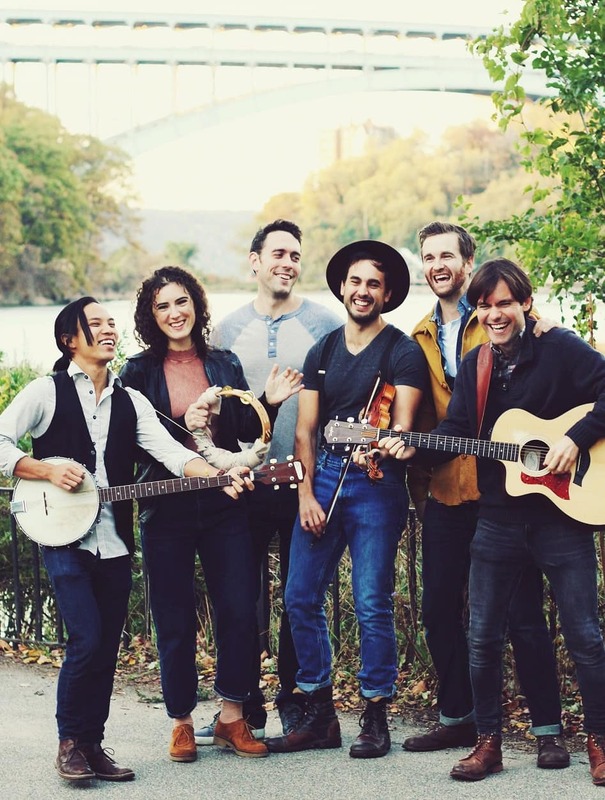 Golden Mountain is packed with tons of energy and perfectly emcompasses their distinctive harmony-driven sound that draws on folk, bluegrass, country, roots, and pop. Stream it below!